We put this mix together for one of our favorite local bookstores, WORD. 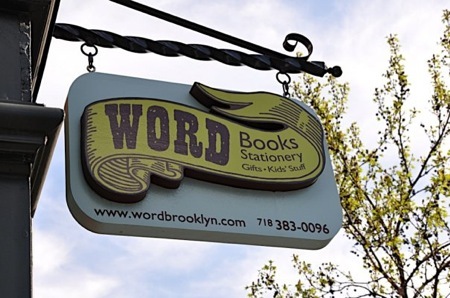 If you are anywhere near Greenpoint, you should probably go there right now and buy a book or two (if not, just go to their website and buy some online). This mix explores the more electronic/postrocky side of GIMME TINNITUS. We even went and dropped all the mp3s in a convenient zip file just for you. Download then listen. I also uploaded a few individual mp3s from the mix, just in case you can’t wait for the d/l and need to hear some music right now. And make sure you follow those “free album” links for more awesome musics.